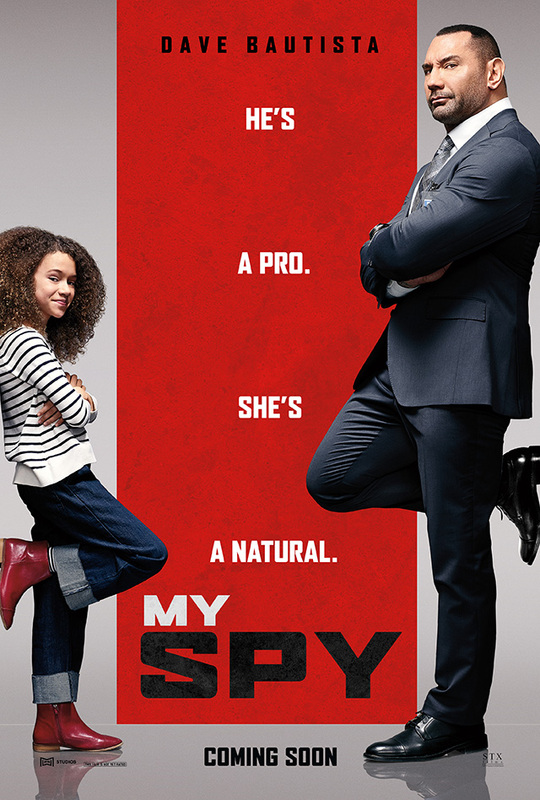 Dave Bautista is leading the cast of upcoming comedy My Spy, and you can get your first-look with the release of the trailer and poster. Erich Hoeber. It is produced by Bautista, Segal, Chris Bender, Jake Weiner, Jonathan Meisner and Gigi Pritzker. The film will be released in UK cinemas soon.